Looking For A Professional Plumber In South Eastern Louisiana? 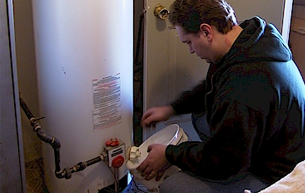 We provide fast, affordable repairs on your water heater. 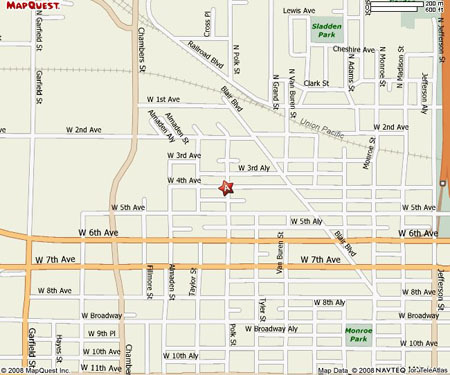 Same day installations of water heaters and tankless water heaters. 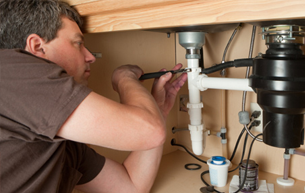 When it’s time for new plumbing pipes in your home or business, we are one call away. Call us last for the best price! 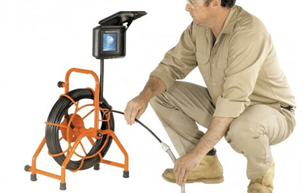 Don’t guess about your plumbing pipes or sewer clogs! Take a close look through our state of the art camera system today. 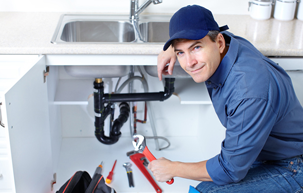 Looking for the Best Plumber in South Eastern Louisiana? Count on the experts at Chad King’s Plumbing. Watch our 60 second video and get an inside look at our operation now!